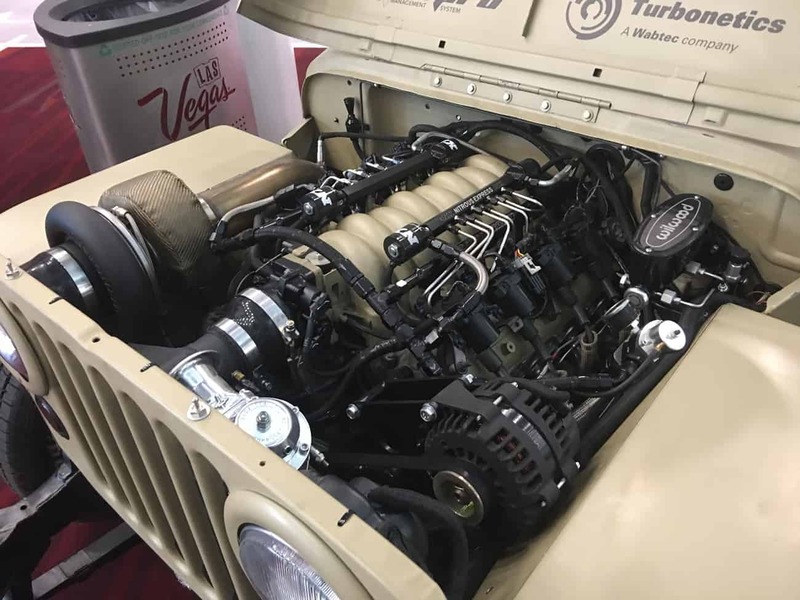 Each year, automotive enthusiasts descend on Las Vegas for the Specialty Equipment Manufacturers Association show. Companies from around the world display new and existing products to hundreds of thousands of buyers and media. 2016 will reflect further strength in the 4WD and off-road markets, along with the mainstream adoption of the overland segment. 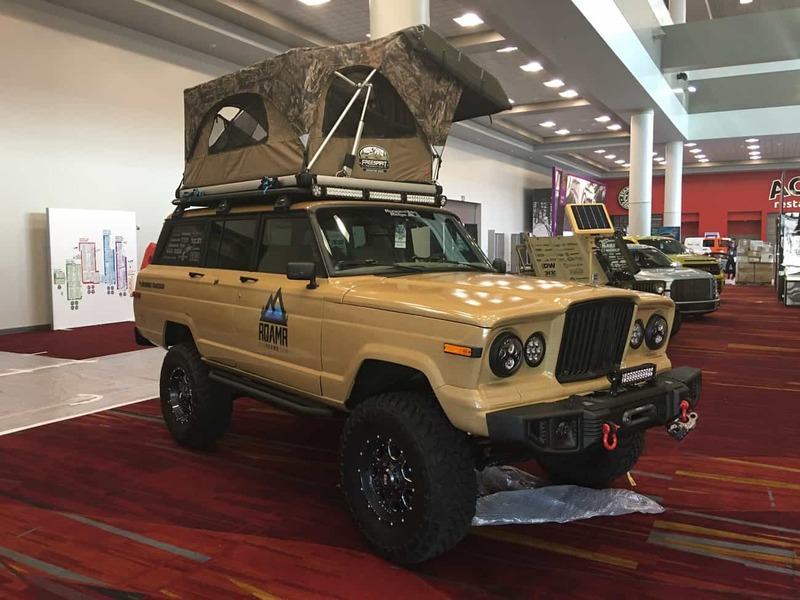 I remember being only one of two overland vehicles at the 2005 SEMA show, having the first roof tent most had ever seen. 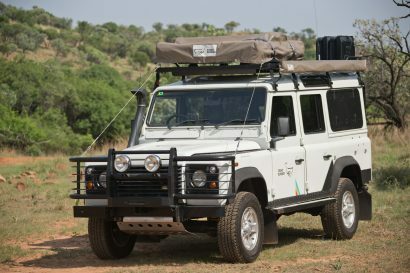 Now, over ten years later, roof tents, awnings, and yes snorkels, abound. Here is my first walk around the show, from Sunday and the set-up day. 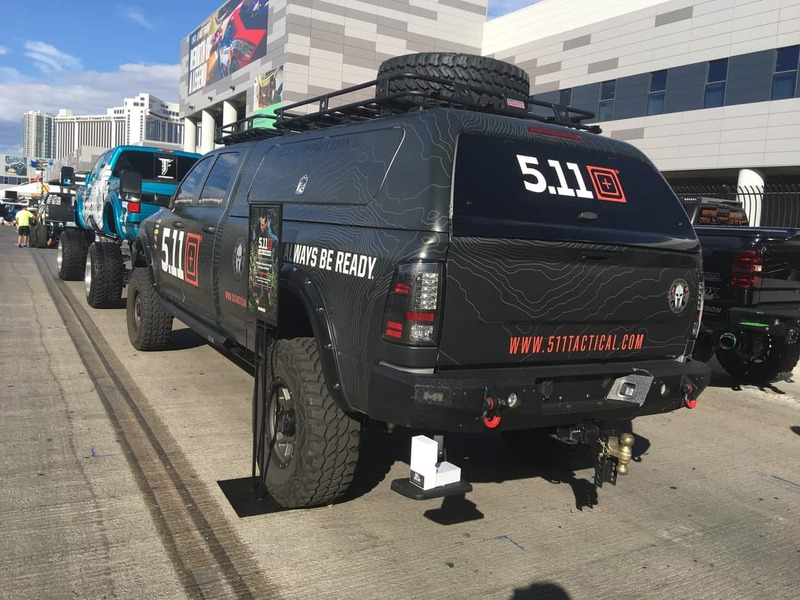 Fortunately, our Mercedes G-Wagen project vehicle was scheduled for the COMEUP Winch both in the South Hall, so we had an excuse to take photos of the trucks on display in front of the convention center. 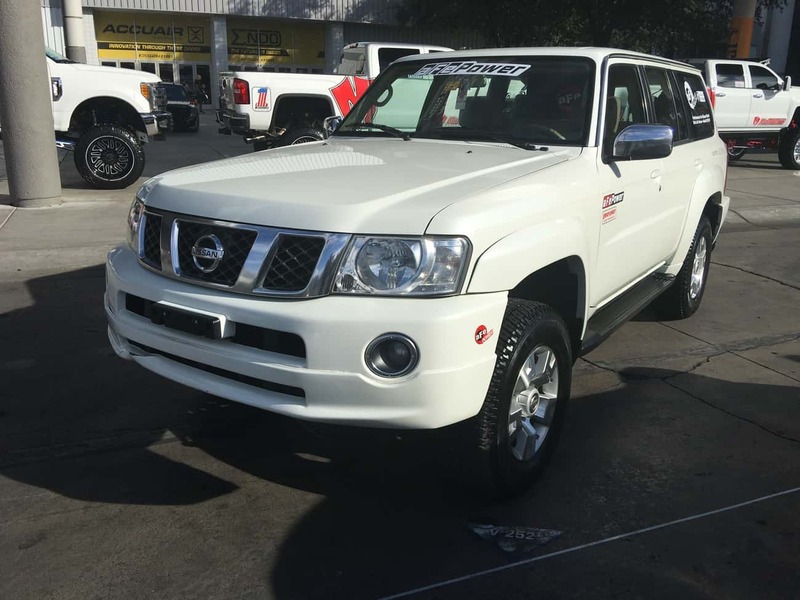 As usual, most of these vehicles are simply a marketing exercise, but a few demonstrated real functionality and even some class. . . Here is the good, the bad, and the really, really ugly. 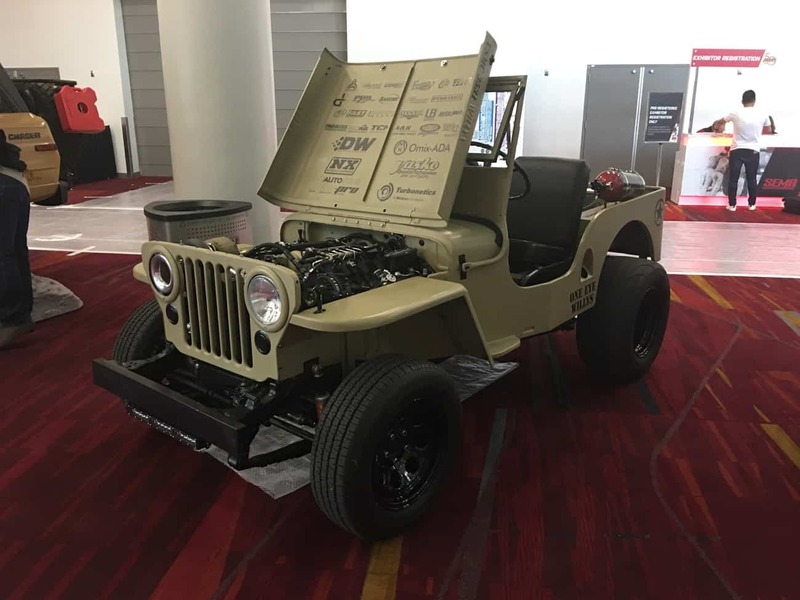 This Flat Fender Willys is awesome if for no reason other than the attention to detail and minimalist approach. The turbo intake via the passenger-side headlight bezel was particularly fantastic. 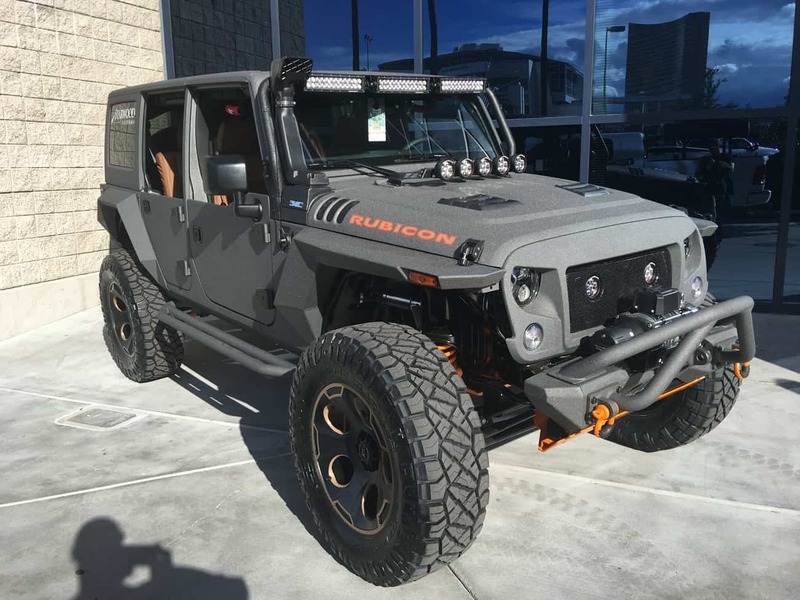 It is a fine line between cool and lame- this Jeep is all cool. 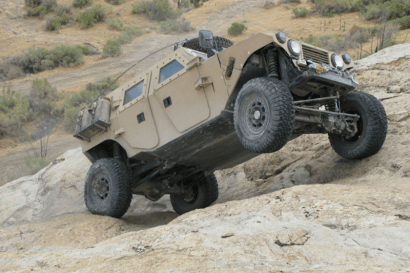 This Jeep is an endless source of entertainment for anyone who has actually ventured off-road. From the total-vehicle rhino lining to the full Tron fender treatment, this ‘build’ deserves a lifetime achievement award from the Plumber’s Snorkel Society. 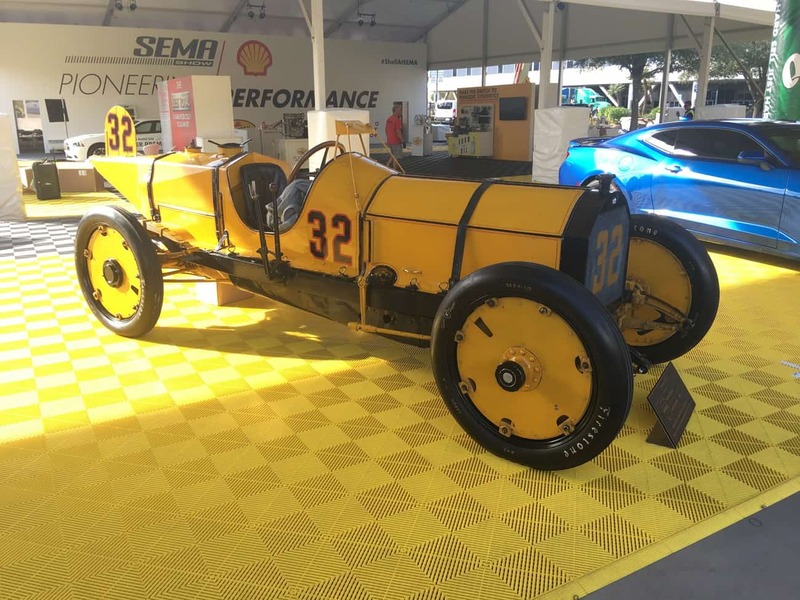 This is not intended just to be mean, but a reminder that SEMA is about showcasing innovation, style, and quality. That front grill says it all for me. 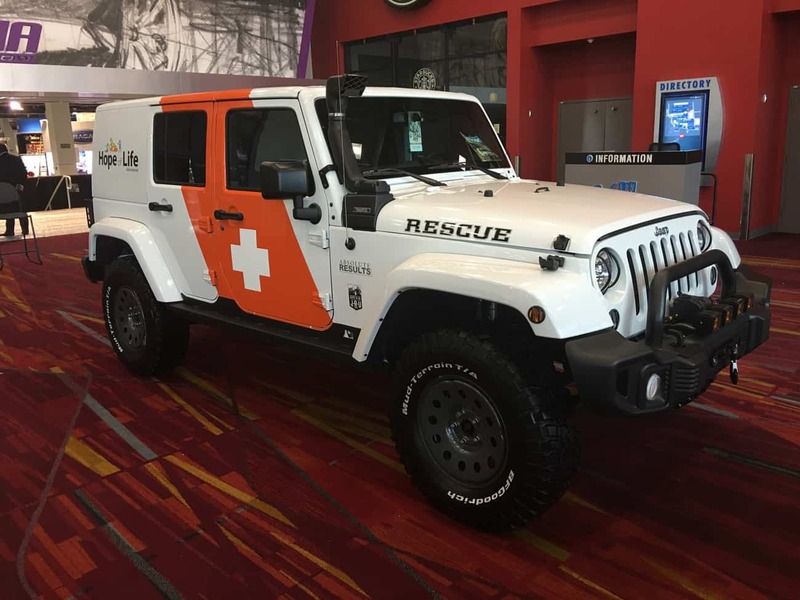 . .
A clean project vehicle just in front of the South Hall entrance, this Wrangler has a few thoughtful modifications and an eye-catching graphics package. 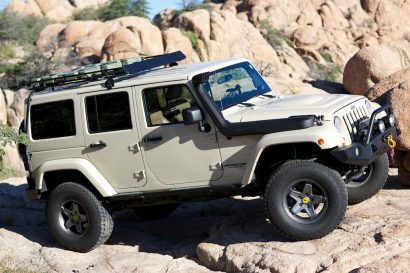 Factory steel wheels and a proper nod to the original Overland JK. Next time, white walls in. . . Always be ready for when the Zombies invade, and what better way to mow them down than with your very own AR500 steel giant front bumper. 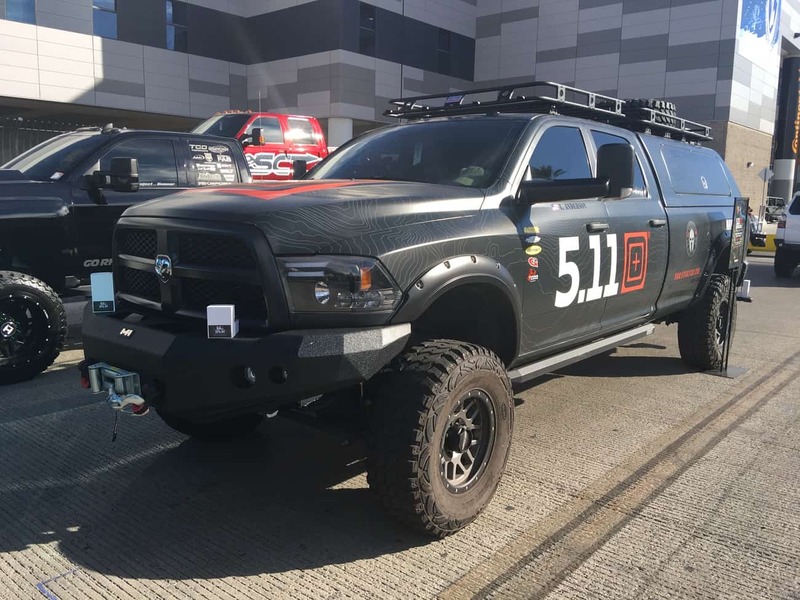 I actually like some of 5.11s products for when I must channel my own inner Mat Best and this truck does a good job of keeping things mostly functional. 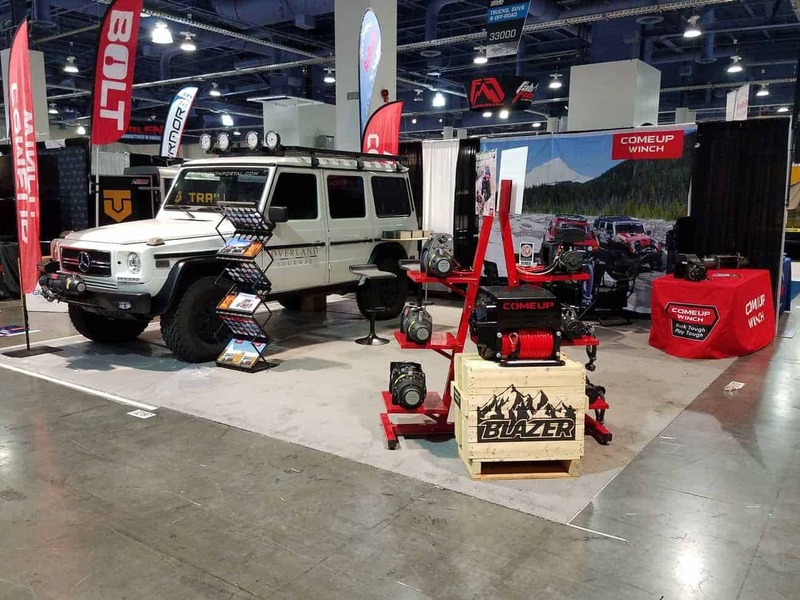 Good tires, a working winch and even a topo map to find your way to the nearest range. 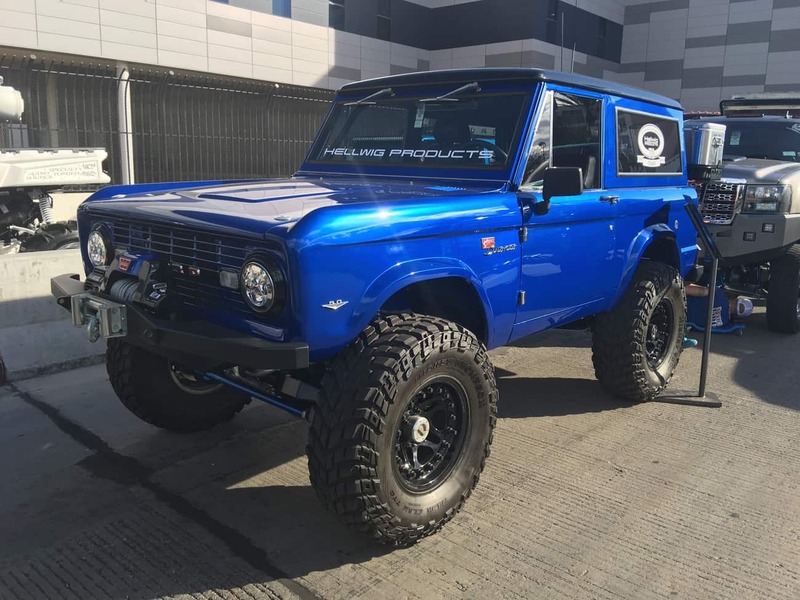 This year’s disaster build of the week goes to the Ford F150 shown above. 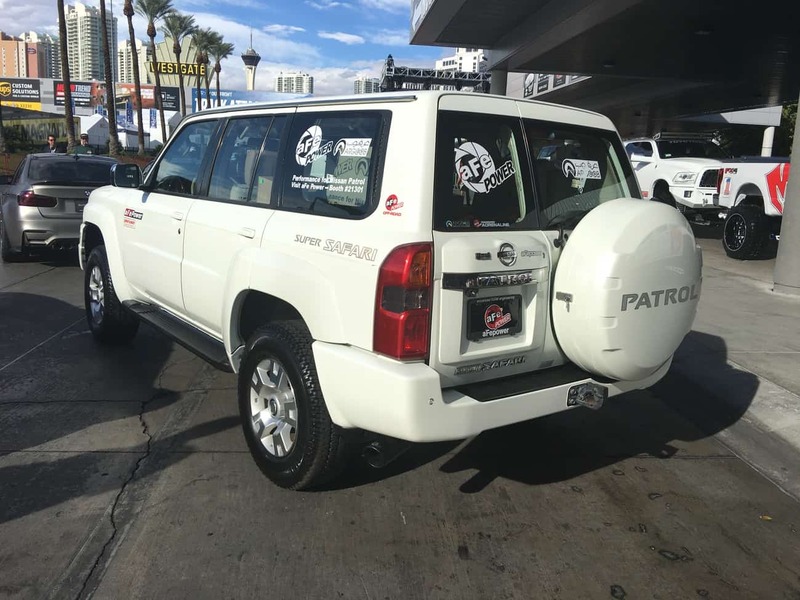 Hopefully this gives some awareness to the good work Reach Out Worldwide does (founder Paul Walker was an acquaintance of mine and Overland Journal subscriber), but this poor machine is going to need its own rescue. 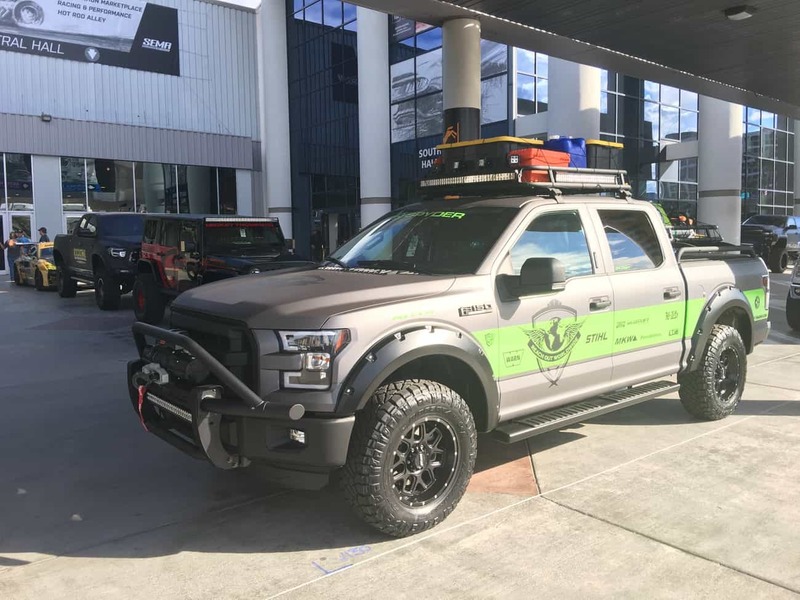 Start with a light-duty ‘Gets Stuck on a Speedbump’ Ford F150 and then install giant damage multiplying running boards, a bed rack that takes away any storage or security, a bumper that will fold like an Oregon street taco, and the ‘best of all’ Home Depot yellow plastic storage boxes. Where do you put the liters? How do you keep the meds cool and the water potable? I really do feel bad about this one – call me next time, I promise to help and to make Paul proud. 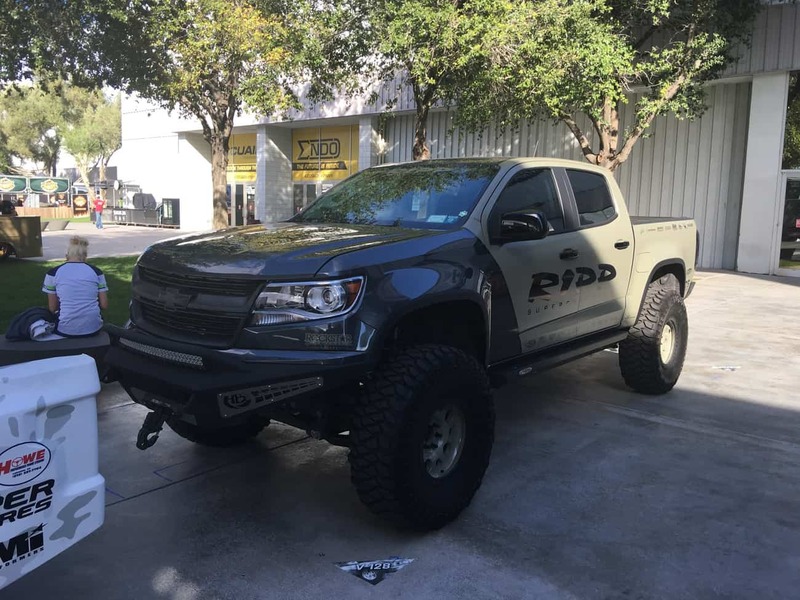 There are a few Colorados at SEMA this year and that is a good sign for Chevrolet. It has been decades since GM made anything worth using for adventure travel, but these diesel Colorados have a lot of potential. My plan is to hide by this vehicle and steal if from the current owner. He clearly can’t drive (see front bumper) and likely has no idea how completely unobtanium this vehicle is in North America. Anyone want to help? He might have friends. . . This thing is kind of rad. No idea why, but I would love to drive it across Libya right now.